WARKWORTH - In addition to the two days of activities at the Sandy Flat Sugar Bush and Pancake House outside Warkworth this weekend, downtown Warkworth is a hive of activity. One of Warkworth Maple Syrup Festival’s co-ordinators, Tom Harris, said the Paddling Puppeteer will stroll the streets and be at the sugar bush too. Ah! 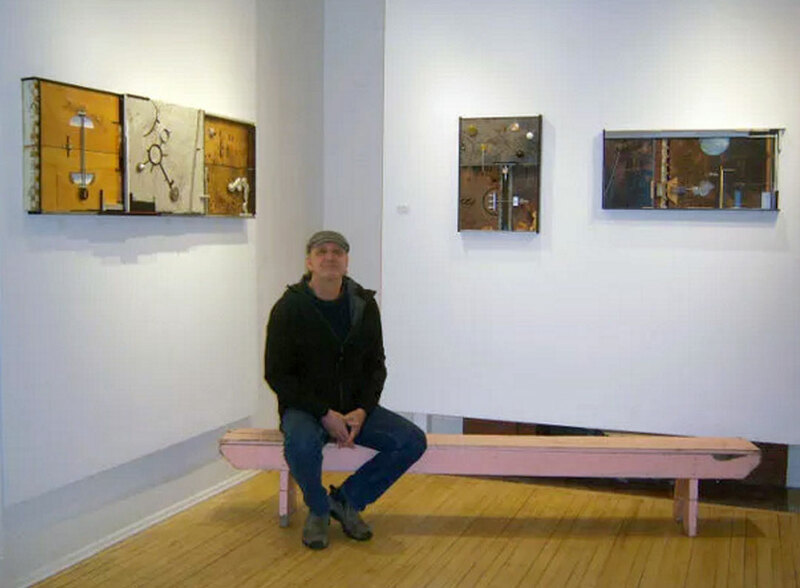 Arts and Heritage Centre at 35 Church St. has a special bee-inspired art exhibit created by Fred Gottschalk, who has made maple syrup himself in the past, along with raising honey bees. Now, in the art installation Deconstructed Beehives, he looks at another aspect of nature. Admission is free to The Spirit of the Hills Juried Art and Photography Show and Sale (from 10a.m. to 4 p.m. on Saturday and Sunday, according to the web), and it is located at 13 Main St., and also to the Festival Craft Show and Sale at the Warkworth Town Hall Centre for the Arts (from 9 a.m. to 5 p.m. Saturday and from 10 a.m. to 4:30 p.m. Sunday). Children will enjoy the indoor mini-golf course at St. Paul’s United Church, also free both days. Near the Warkworth Farm Supply, young and old alike can enjoy the free petting farm. The weather is up and down, temperature wise, but Harris said he hopes the sap is running this weekend as thousands of people arrive to enjoy the festival — and all it offers in both locations.